Elite Executives Travel brings you superior luxury-class chauffeur driven cars in Luton for all business and personal taxi needs. Our Luton Executive Car service includes chauffeur driven airport transfers and VIP hire services to or from Luton Airport, Heathrow Airport, Gatwick Airport, Stansted Airport, London City Airport We specialize in business travel and airport transfer for special events and celebrations. We undertake bookings for business conferences, celebrity shows, award ceremonies, festivals, sports events, weddings and other special occasions. 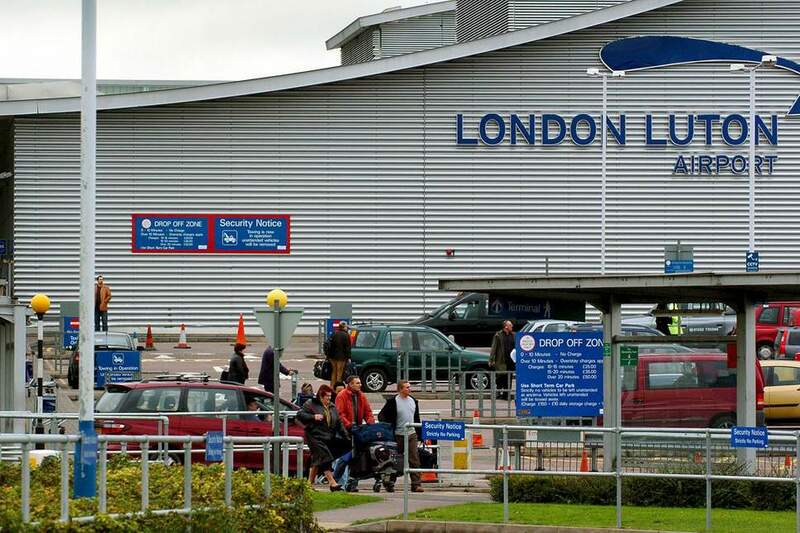 You can also hire our chauffeur services for airport transfers to and from Luton airport. Enjoy five-star treatment when you travel on any of our chauffeur for Airport Transfer. Our Luton Airport Transfer fleet has a diverse range of vehicles that provide stylish and comfortable transportation. Attractive Mercedes E and S class chauffeur cars, BMW 7 series and classy Audi A8 feature on our executive fleet. With plush leather seating, extra leg room and adjustable air conditioning, your journey in these fantastic cars is guaranteed to be relaxing. Choose any of them for your upcoming journey and make a statement entry and exit that will not go unnoticed. 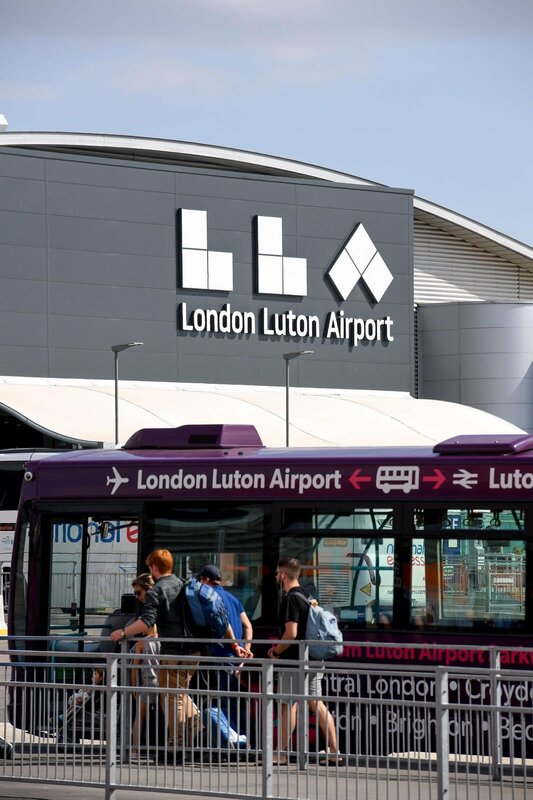 All the luton cars and luton minibuses on our airport transfers fleet are maintained in top condition and undergo stringent quality and safety checks on a regular basis. We have airport taxis of different sizes to accommodate both large and small groups. Well-experienced, fully licensed and CRB checked drivers form the Luton Executive Car service staff at Elite Executives Travel. They are highly skilled professionals with excellent knowledge of local routes and airports. Our staff undergo regular training programmes and are well-prepared to handle emergencies and adverse weather and traffic conditions during trips. The chauffeurs on our executive fleet are well-dressed, courteous and discreet. They appear in formal attires that match the sophisticated look of your vehicle. They will efficiently handle your luggage and ensure that you have a pleasant journey with us. 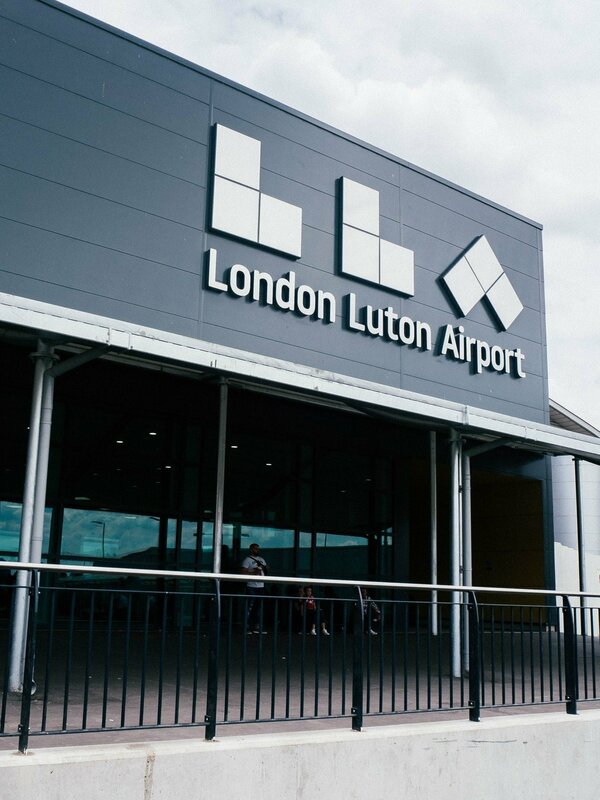 Our team can also arrange for “meet and greet” service by our chauffeurs, if you are flying to the UK and wish to be escorted from the luton airport arrival hall to your executiv by our staff. Whether you are travelling on business or pleasure, our 24/7 Luton Chauffeur are the right choice for both long and short distance journeys. Enjoy the sights in and around Luton in comfort with our executive chauffeur driven in Luton, or travel to a special event in style with this special minicab service. Our chauffeurs luton cabs can also guide you towards the best restaurants, shopping centres and entertainment options during your journey. Our luton’s leading luxury executive chauffeur services are available at highly competitive prices, to allow get the best value for your time and budget. Book our luton chauffeur service in advance through our convenient online system before you travel to Luton, and your car will await you as you alight at the airport. We can also pick you up from any designated point in or around Luton. With Elite Executives , you will enjoy high-quality, professional services that are convenient, cost-effective and comfortable. Contact us today to discuss your requirements and book our executive chauffeur driven in Luton for your next trip. 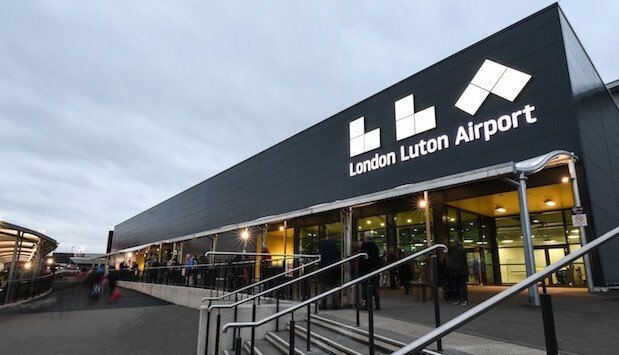 Elite Executives offers unbeatable price at Luton Airport and airport transfer whether you are traveling to luton airport or from luton airport, elite prices is less than Addison Lee at luton airport. Smooth safe abd comfiortable journey is our promise. Our customers speak for us, see our customers reviews on Google,Yell, Facebook , Instagram and many more as this to page.